For Product Assembly instructions, Click here. 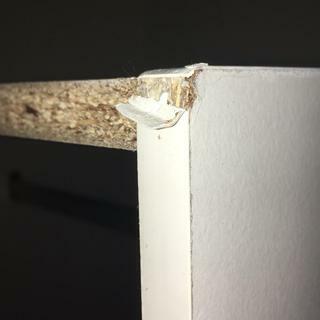 Things don't line up, can't open drawers while cabinet doors are open, came with a lot of big paint scratches and marks on it and some corners completely scuffed/worn. Not sure if I was given a second hand one or it got stuffed up in transit but really not happy with it. 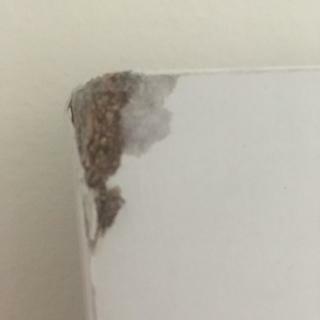 Quality of material is not good. I wasted my money. Unfortunately I"ve had to spend extra money on changing the cheap hinges this unit comes with quite early on. Doors now don't line up 100% but its for my daughters room so my expectations on it lasting aren't too high anyway.